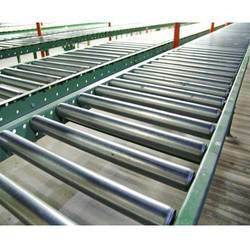 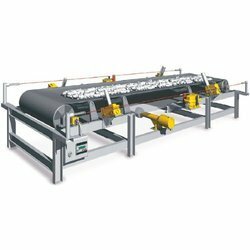 We are a popular organization of this domain, engaged in manufacturing and supplying a broad array of Material Handling Conveyors. 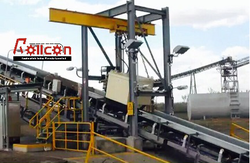 Offered products are Industrial Conveyors, Industrial Crushers and Belt Weigher highly appreciated among customer for their optimum load bearing strength and sturdy construction. 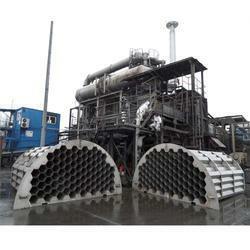 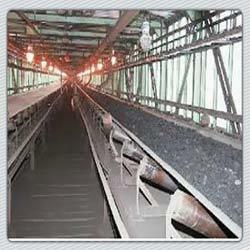 Leading Manufacturer of coal handling plant from Delhi. 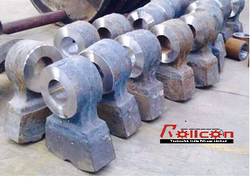 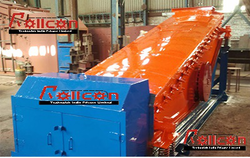 Leading Manufacturer of hammer crusher, vibro feeders, skirt board, interconnecting chutes and rollers and idlers from Delhi. 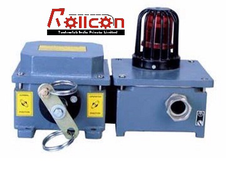 We are a leading Manufacturer of pull chord zero switch, limit switch and safety switches from Delhi, India. 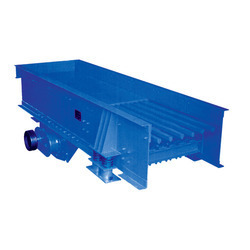 Our product range includes a wide range of cleated conveyor, screw conveyors, box conveyors, heat resistant conveyors and tripper conveyor. 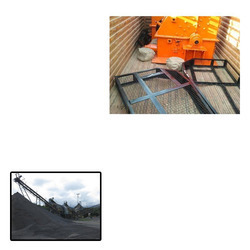 Pioneers in the industry, we offer lime stone crusher, jaw crushers, hammer crusher, stone crusher and impact crusher from India. 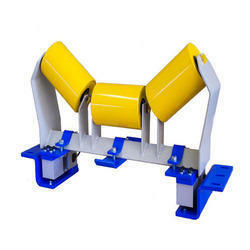 Providing you the best range of belt weigher with effective & timely delivery. 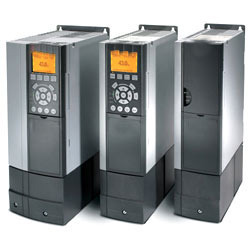 Our range of products include variable frequency drive. 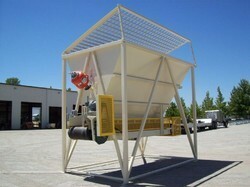 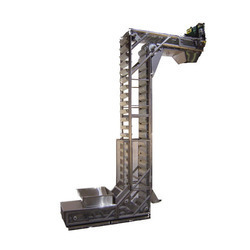 Our product range includes a wide range of vibrating feeder. 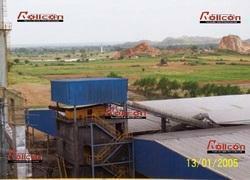 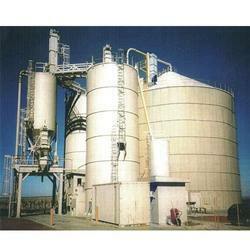 Prominent & Leading Manufacturer from Delhi, we offer ash silos. We are a leading Manufacturer of coal handling plant, pneumatic ash handling plant, fuel handling plant, bagasse handling plant and ash handling plant from Delhi, India. 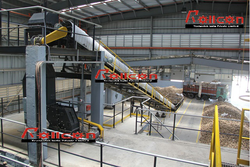 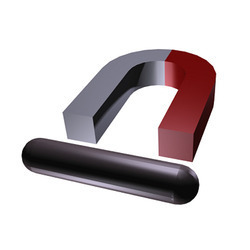 Manufacturer of a wide range of products which include biomass vibrating screen and coal vibrating screen. 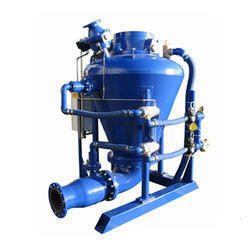 Manufacturer of a wide range of products which include bag filter. 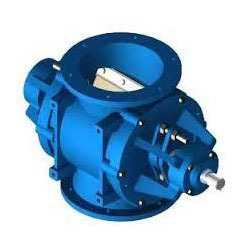 Manufacturer of a wide range of products which include rotary air valve lock. 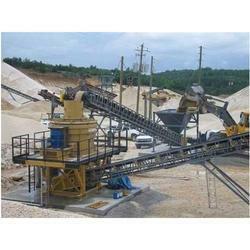 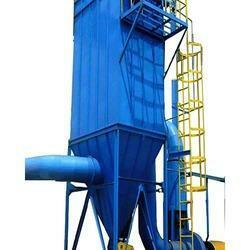 Leading Manufacturer of pneumatic ash handling system from Delhi. 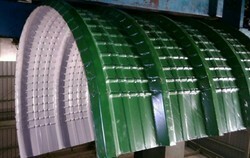 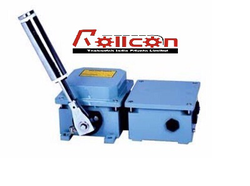 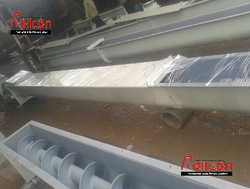 Leading Manufacturer of belt conveyors from Delhi. 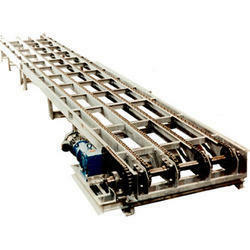 Offering you a complete choice of products which include drag chain conveyors, chain conveyors and slat chain conveyors. 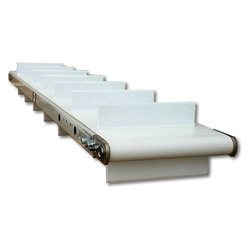 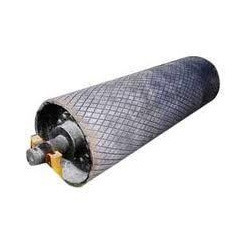 Offering you a complete choice of products which include conveyor rollers. 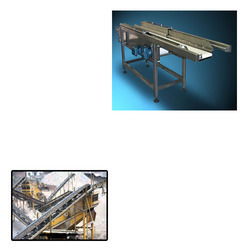 Offering you a complete choice of products which include belt conveyors for food industry. 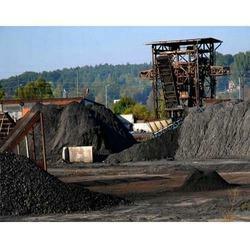 Our product range includes a wide range of hammer crusher for coal industry. 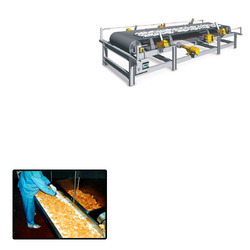 Our range of products include conveyor hood.